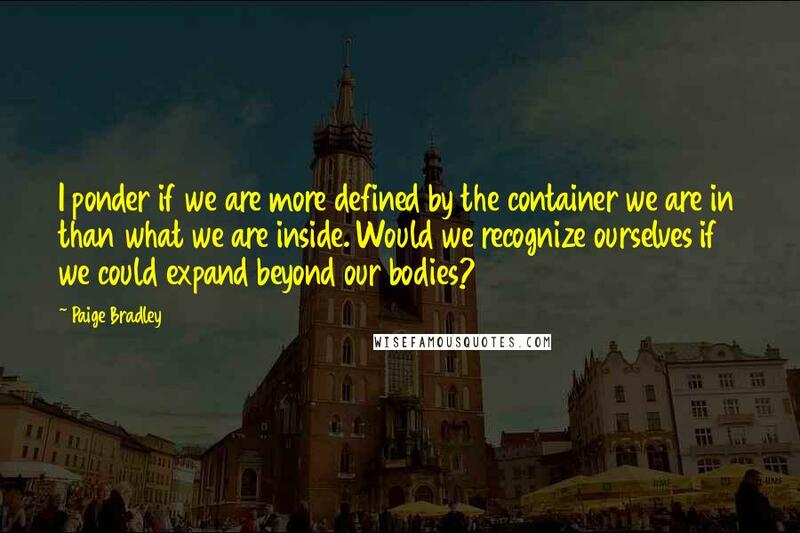 I ponder if we are more defined by the container we are in than what we are inside. Would we recognize ourselves if we could expand beyond our bodies? Art is not entertainment. 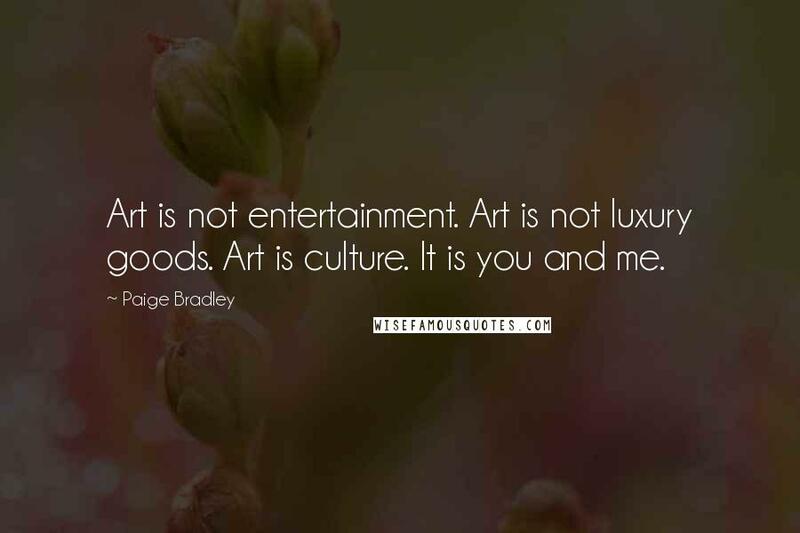 Art is not luxury goods. Art is culture. It is you and me.